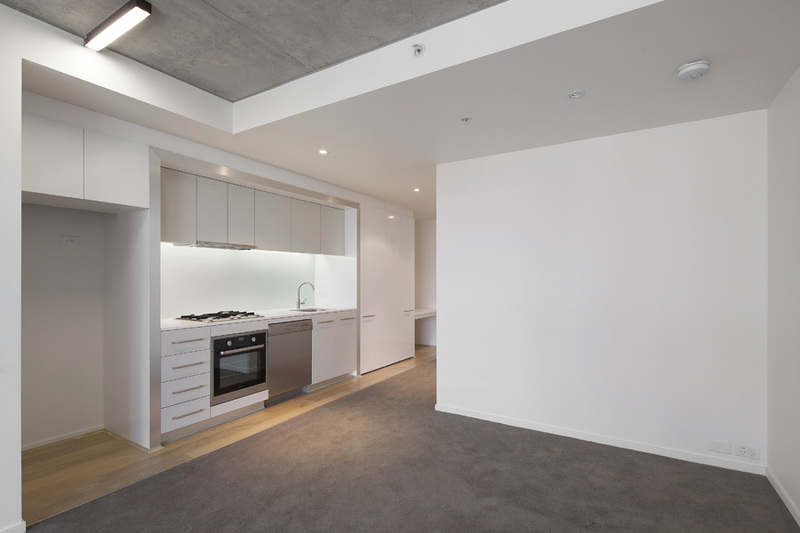 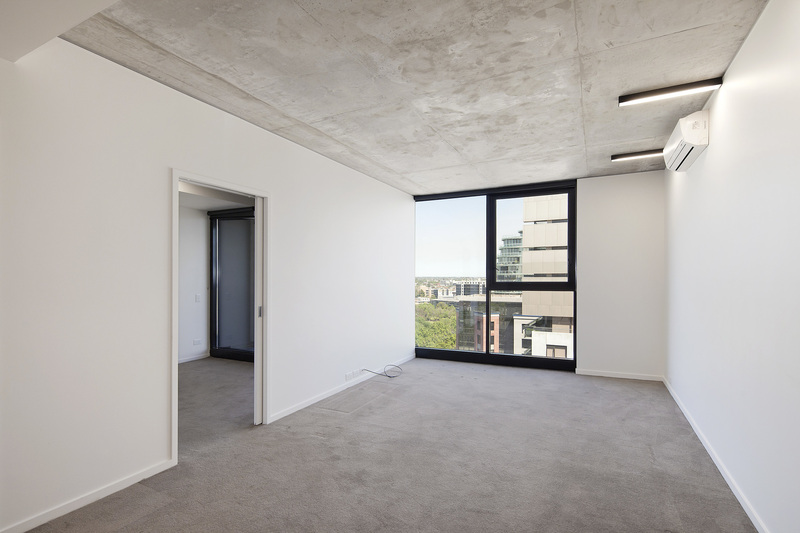 Situated in the landmark Karl Fender 'Rhapsody' building, this contemporary apartment has been designed with exposed concrete ceilings for a 'warehouse' feel, floor to ceiling windows and an enclosed glazed terrace, currently returning $440 per week. 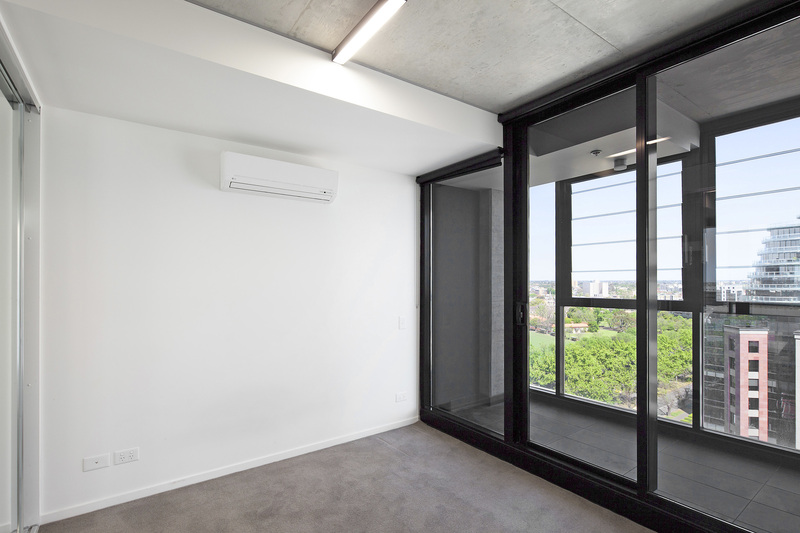 Comprising an entry hall leading to the well-appointed kitchen boasting stone benchtops, pantry and quality stainless steel appliances, open plan dining and lounge area with split-system leading off to the bedroom with built-in robe, split-system and balcony. 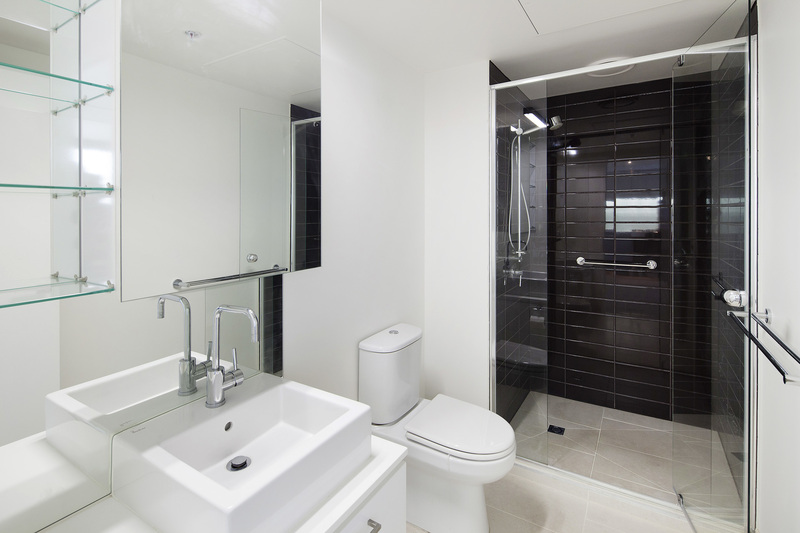 A very chic bathroom with modern fixtures and fittings, European laundry, lift access, concierge, secure car parking and full gymnasium facilities completes this spectacular abode. 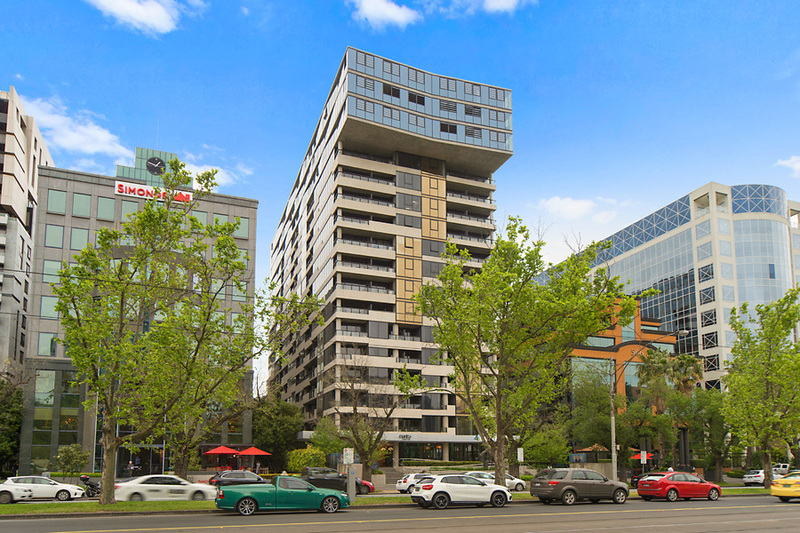 Located on the fringe of the city, within walking distance to Albert Park Lake and Fawkner Park, plus the convenience of public transport on the doorstep, this apartment is an amazing opportunity for the inner-city professional or investor.